The ACT Government believes that community development is an important part of building strong and vibrant neighbourhoods and that is why ‘Mingle’ was created. 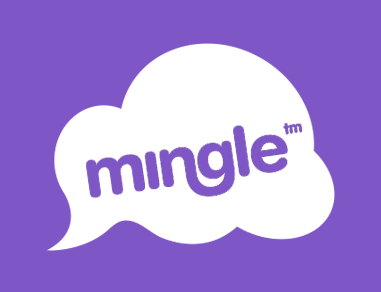 Mingle is a Community Development Program that provides fun social events to help you meet your neighbours. Mingle includes a range of activities such as workshops, local events, community groups and more. These fun filled activities will provide a great opportunity for Taylor residents to get involved in their local community and learn about the resources available in the Gungahlin region, while connecting with their neighbours. 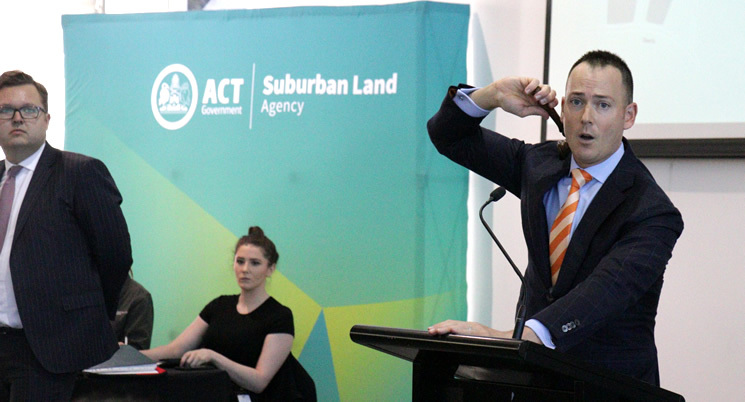 The ACT Government believes that community development is an important part of building strong neighbourhoods. The Mingle Program will be available for Taylor residents in the future. In the meantime we welcome your comments and suggestions through the link below. You may also like to subscribe to the Taylor Mingle database which will be used to contact you when the program is initiated.